It’s been a mad Stampin week here!! I’ll be honest, I think I got overly excited about Christmas cards, and like Doritos once I popped (open the creativity box in my head) I couldn’t stop. I started with a super simple card stamped with one of the two gorgeously festive sentiments from the Wonderful Year stamp set #142158. Adding a sparkly gold star using the Confetti Star Punch #135861 and Gold Glimmer paper #133719. I then recreated a card I had fallen in love with on Bij Margriet‘s Insta (I bloody love this Dutch woman!!). This was a lot more time consuming, as it involved careful water colouring, lots of intricate snipping using my snips, and punching using Jolly Hat Builder Punch #141847 (sales pitch; this is currently on offer). Lastly I created tiny Rudolph cards using Foxy Friends bundle #142326. 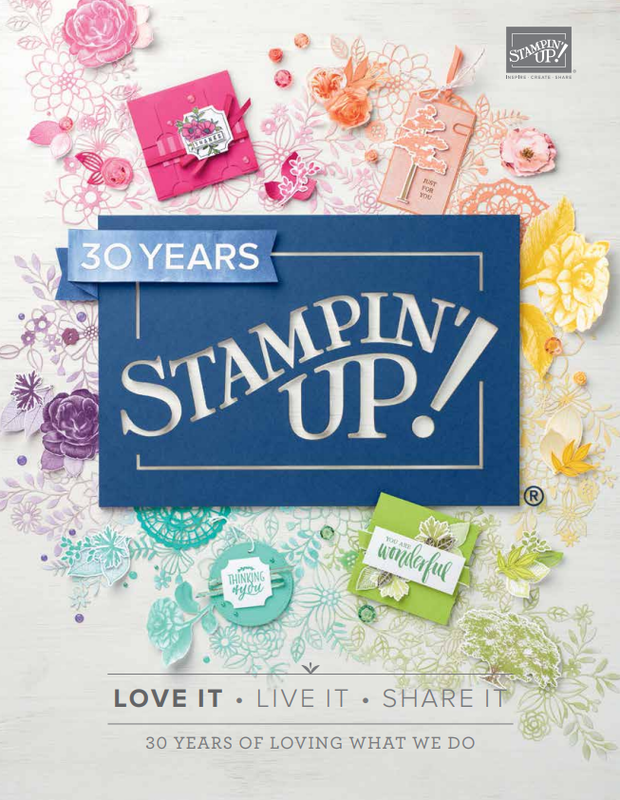 I used New Zealand stamper Susan Wong‘s blog post on this stamp set as my inspiration. Phew after all that stampin, it’s no wonder I’ve had a nightly glass of the old vino. Well, it is Christmas after all!! All these cards are available to purchase on my Etsy shop, all proceeds go to the Syrian families in Aleppo.